Second class opened for April session. Tuesday class full. Openings in Thursday’s class available. This class looks at the development of your dog as it grows out of that fuzzy puppy and into adolescence. 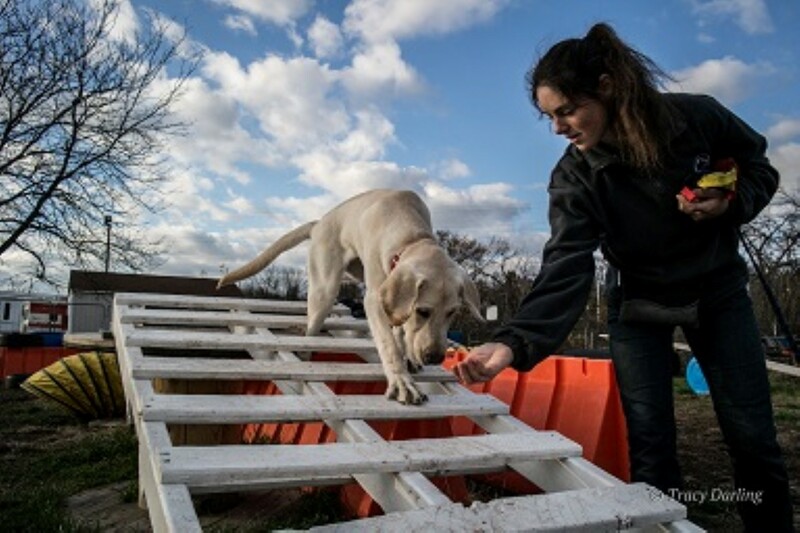 You will focus on learning to use fun and reinforcing techniques to continue building the bond between you and your dog while building valuable skills that will help your puppy grow into a well-mannered and respectful young adult. This class is a great precursor to Basic Obedience. For puppies age 4-12 months. If your dog has reactivity or aggression issues, please contact the instructor prior to registering at stewartb9322@gmail.com. Effective 1/11/19 all dogs must comply with the Vaccination Policy.